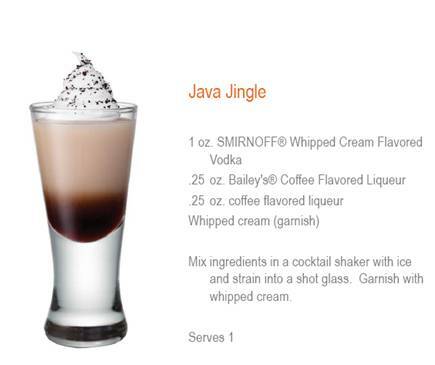 Here are some New Year's Eve drink recipes you can enjoy with your guests, mixing SMIRNOFF's Marshmallow and Whipped Cream Flavored Vodka with some coffee liqueur or coffee. 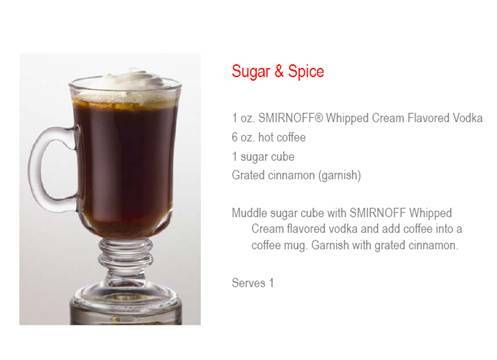 I just tried out the Sugar & Spice cocktail and it's coffeelicious! It's the perfect cocktail to have with dessert! 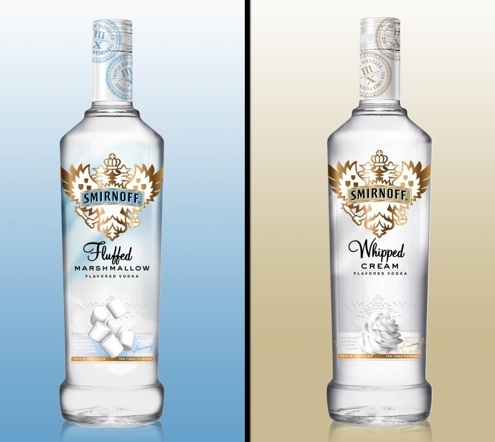 SMIRNOFF Whipped Cream Flavored Vodka is the newest addition to SMIRNOFF's flavored vodkas, which include Peach, Watermelon, Passion Fruit, Strawberry, Cranberry, Vanilla, Raspberry, Citrus, Orange, Blueberry, Lime, Melon, Pear, Pineapple, Grape, Cherry Espresso, Root Beer, Pomegranate and Green Apple. 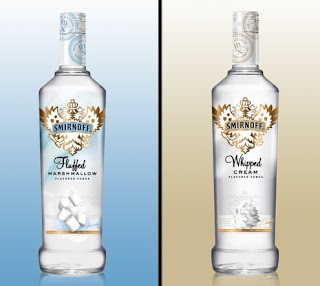 Available in 50mL, 750mL, 1L and 1.75L sizes. Alcohol by Volume: 60 proof, 30% (ABV). 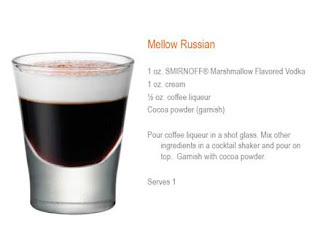 Retails for $12.99 (750mL).